Each year, Doc Edge celebrates excellence and achievement with presenting Film Awards during the Festival. Local and international awards are presented in various categories. This year we have a wide selection of films available for viewing from documentaries about military bands to caviar. 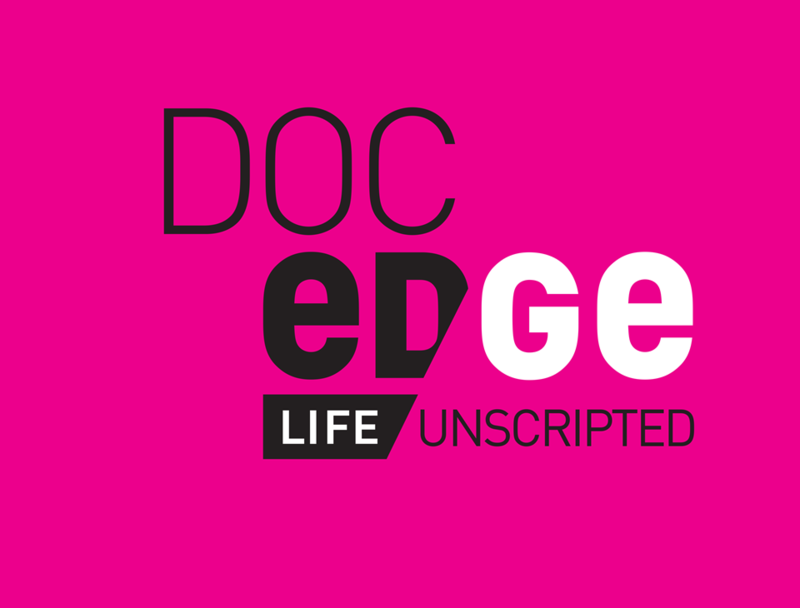 The Doc Edge festival is not to be missed.